Ethiopia WIDE is an ongoing longitudinal study of twenty rural communities which began in 1994. Subsequent rounds of fieldwork were carried out in 2003 and in three stages between early 2010 and late 2013. 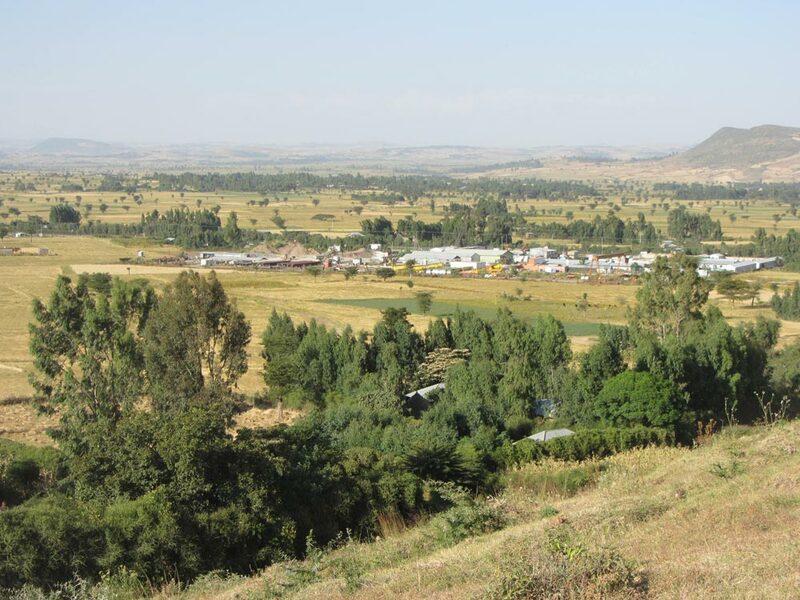 Through the WIDE Bridge project (January 2018 – July 2019) we undertook fieldwork in four selected communities in early 2018, using the data to produce Community Reports, papers for the International Conference of Ethiopian Studies at Mekelle, and policy-relevant Discussion Briefs to be published in English and Amharic books. Four universities, one in each Region, were involved in the research process which was completed in December 2018. Between February and July 2019 the universities and the Forum for Social Studies are participating with the WIDE Bridge team in a range of policy-related interactive events. The website is designed to be a publicly accessible repository for the WIDE data, publications and workshop and conference presentations. The editing and uploading of documents is continuing so there are currently some gaps. We would like anyone who uses our data for publication to acknowledge the WIDE project, provide a link to the database, and send us a copy of the publication.